Thread in 'General Discussion' started by geezer, Nov 10, 2018.
shootin4fun, mfoster, BillsCamino and 1 other person like this. mfoster, geezer and edindah like this. 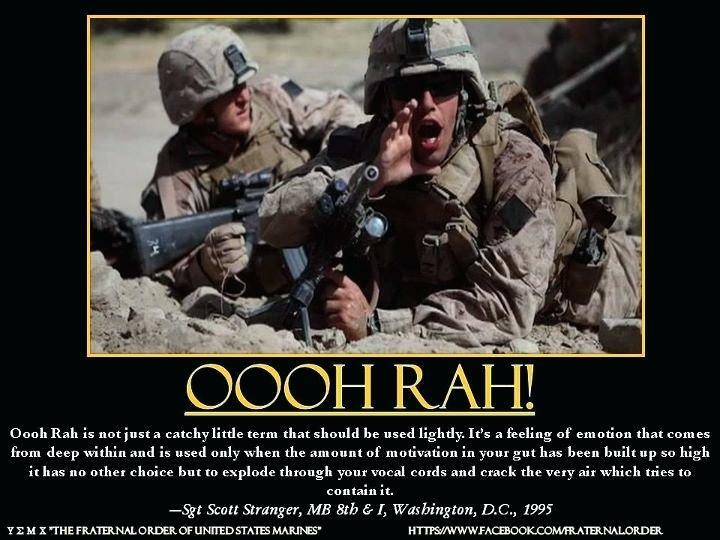 Bump for the Marines.. Get Some..